Designed to help you maximize your analytical processes and meet the challenging demands of today's business environment. Chromtech offers customized, pre-tested systems and solutions for your specific chemical analysis application. 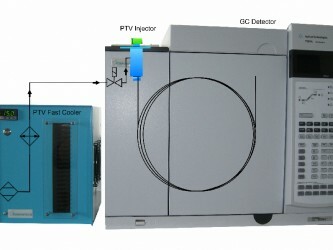 Many of these specific applications combine the CTC Combi PAL with the 7890A GC, contolling the PAL within the Chem Station. 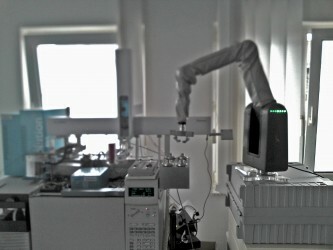 This combined technolgy introduces alternative sample introduction techniques such as headspace, thermo desorption, SPME and SPDE. OpenLAB GC Software simplifies methods setup and system operation, and minimizes training time to meet the exact needs of your lab—from single user/single instrument to multi-instrument/multi-vendor facilities. Inert Flowpath utilizing Agilent chemical deactivation technologies and consumables helps you achieve better sensitivity, from injection to detection. Multimode Inlet (MMI)serves as a programmable temperature vaporizing injector with multiple capabilities; such as, split/splitless, programmed temperature ramps, and large volume injections. 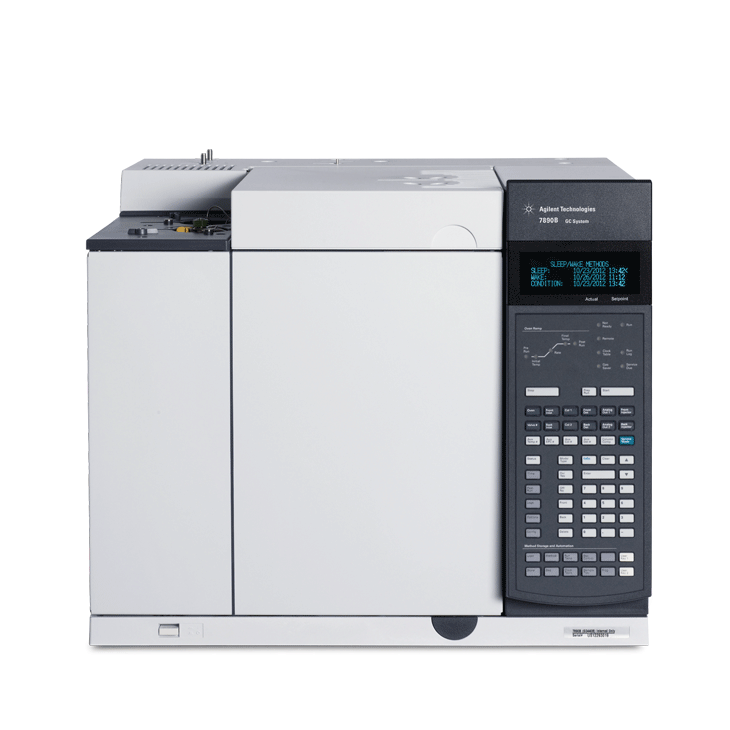 Agilent 7693 Series Autosampler offers for the fastest injection times of any GC autosampler, plus dual simultaneous injection, with optional 50 or 150-vial capacity and enhanced sample preparation capabilities. Capillary Flow Technologie(CFT) adds functionality to the GC with Backflush, Dean Switching, or splitters for multiple detectors. CFT also enables reliable, leak-free in-oven connections. Helium Conservation Module reduces helium consumption for GC and GC/MS systems by changing to an alternate carrier during system stand-by, dramatically reducing helium consumption. Hydrogen Sensing Module helps alleviate laboratory concerns as methods move to this alternate carrier gas. Retention Time Locking software reproduces retention times from one Agilent GC to another to help transfer methods anywhere, worldwide. Optional Bar Code Reader automatically updates Agilent column, liner, other information, error-free, into the 7890B GC or data system, even directly into the method. Agilent Parts Finder Tool provides fast/easy GC, GC/MS parts information and ordering. 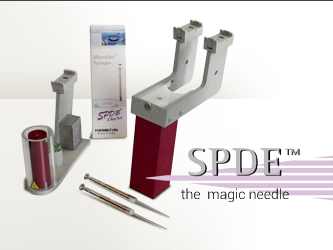 Low Thermal Mass (LTM) technology provides direct rapid heating/cooling of capillary columns for extremely fast analytical cycle times. 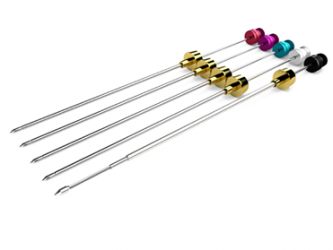 Simultaneous, independent (not asynchronous) column module temperature profiles (1-4) provide new 2D GC capabilities.